OK, so the name may throw you off at first but keep in mind that No Bonus Casino has other ways of making sure you leave a winner. This casino takes a unique approach to rewarding its players and while technically there are no bonuses there are still some great deals in store for its members! As we mentioned earlier, there are no bonuses available from this casino. While nearly every single casino offers deposit match bonuses or free spins to its new players, No Bonus Casino plays the game a bit differently. Their own ‘bonus’ is an automatic cashback that all players receive. Those of you who are not familiar with the concept of cashback may find this a bit confusing. 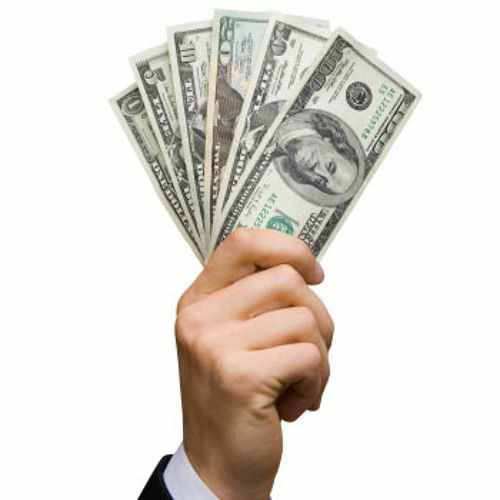 It is incredibly simple and can sometimes even be more lucrative than the traditional bonuses that many online casino venues offer. At No Bonus Casino, all players receive a 10% Cashback on all their deposits! While admittedly we would have enjoyed at least a couple of promotional bonuses in the from some free spins or welcome bonus cash, the best thing about this cashback is that there are no wagering requirements making an incredible deal despite being less flashy than the usual Free Spins promos we have seen in the industry. While we have covered the relevant information on payments and bonuses, now comes the fun part; taking stock of the games available at No Bonus Casino. This casino offers a great combination of video slots, classic slot games, virtual table games, scratch cards and even live casino games that are streamed directly from Portomaso Casino in Malta! The best thing about slot games are the jackpots. If you win the right game you can easily be set up for life and at No Bonus Casino, at least when we checked, the jackpots featured on slot games alone totaled over €20 million and was steadily increasing! The top 5 games on their list included the casino goldmines Mega Fortune, Mega Moolah and Arabian Nights. Don’t let these few names be the only reason you visit No Bonus Casino, as they have over 250 video slot games! Amidst the star-studded list are Gonzo’s Quest, Starburst, Flowers, Spinata Grande, South Park and even the recently released Xmas special from NetEnt, Secrets of Christmas. In addition to a massive collection of video and classic slots, No Bonus Casino has also dedicated a fair portion of their site to classic casino table games. On these virtual tables, players can enjoy classic card games such as Blackjack, Baccarat, Red Dog, Punto Banco and more. 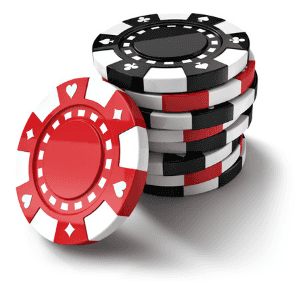 Roulette players are more than welcome to enjoy either French Roulette, European Roulette or American Roulette games. Poker fans will be thrilled to hear that they can enjoy multiple variations of the beloved casino game such as Caribbean Stud, Texas Hold’em, Oasis Poker Pro, Casino Hold’em and many more! When it comes to Video Poker, No Bonus Casino has its own section of site dedicated to entertaining fans of this niche virtual poker game. If sky high payout percentages aren’t enough to make you a fan of video poker, then the creative deviations from the standard card game should at least spark some interest. At No Bonus Casino fans of this modernized form of poker can enjoy nearly 20 versions of the game including Deuces Wild, All American, All Aces, Aces and Eights as well as possibly the best video poker game when it comes to your odds as a player, Jacks or Better! If you enjoy the idea of playing from home while a live dealer in Malta deals you your cards, then No Bonus Casino has some interesting games available. While there are several Blackjack and Roulette live games on tap, for all other casino games there are no live versions. We appreciate the effort, though we would love to see more live casino games! There is no need to download or install any additional software to play at No Bonus Casino. All you need is a working browser, a decent internet connection, and a bit of cash to get your casino experience started. If you also enjoy playing on the go then you will be glad to hear that most games are available on No Bonus Casino’s mobile version of the site. This of course depends heavily on the country you are playing from as UK players, for example, cannot play any Amatic or MicroGaming’s games due to license restrictions. The availability per a customer support rep we spoke to claimed that the available games do change on a regular basis so our advice is to double check when registering. The help center at No Bonus Casino is referred to as the “VIP Desk” and when entering you have the option of contacting a Live Support agent, sending an email, or calling the hotline available on their website. All the VIP Desk agents speak English and unfortunately no other languages are mentioned. On the other hand, the FAQ section is quite extensive and if you are looking for a quick answer we suggest that you start there and then try to get a hold of representative (it only took us a few seconds!). There are many deposit options on No Bonus Casino. You can choose the most convenient one for you.